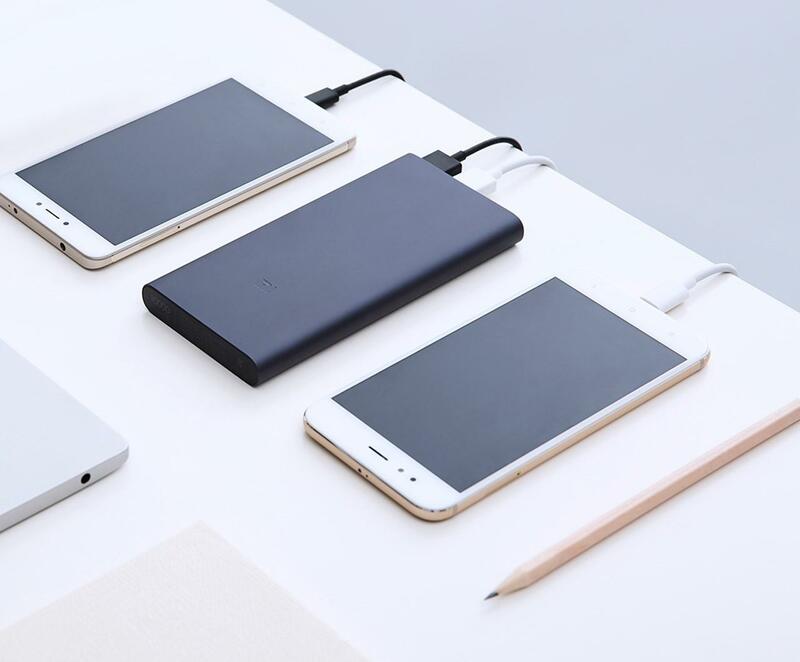 Dual USB output, Two-way quick charge, 14.2mm thin. Lithium polymer batteries, Nine layers of circuit chip protection. 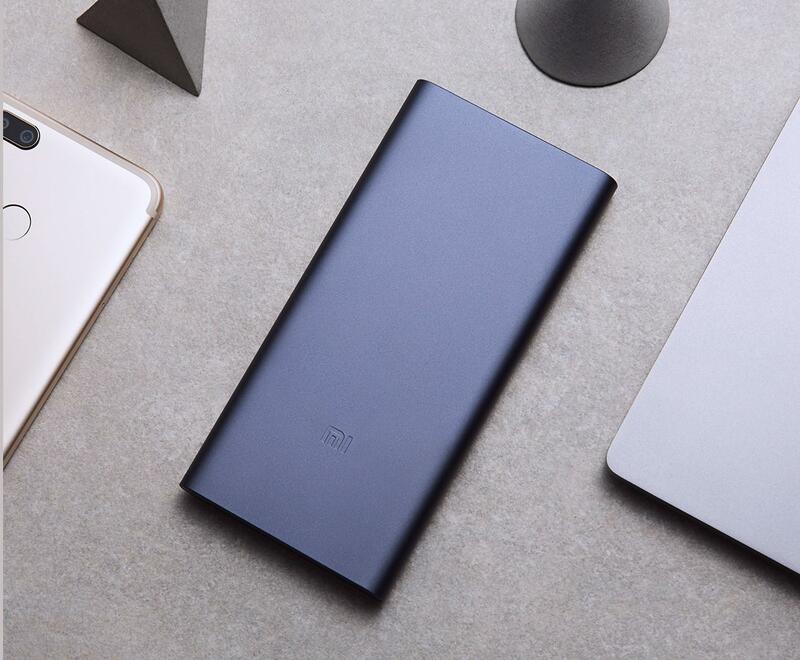 Xiaomi extends its commitment to manufacture the world’s best power banks in India. 10000 mAh Mi Power Bank 2i delivers on innovative design, excellent quality and high output capacity. 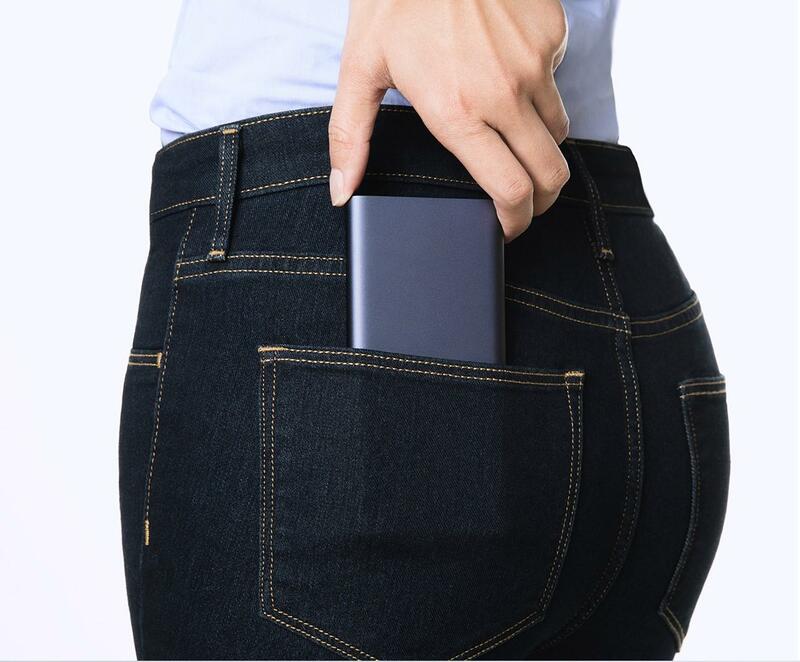 14.2mm thin, weighs just 240g. Anodized aluminum alloy case + 180°ergonomic arc design. With adopted USB smart-control chips and charging/discharging chips built by Texas Instruments, Mi Power Bank 2i doesn’t just provide nine layers of circuit chip protection, it also enhances charging efficiency.